To work and to breast feed may seem complicated at the beginning. However with some information and a bit of organization, to breast feed and to work is easier that it seems to be. 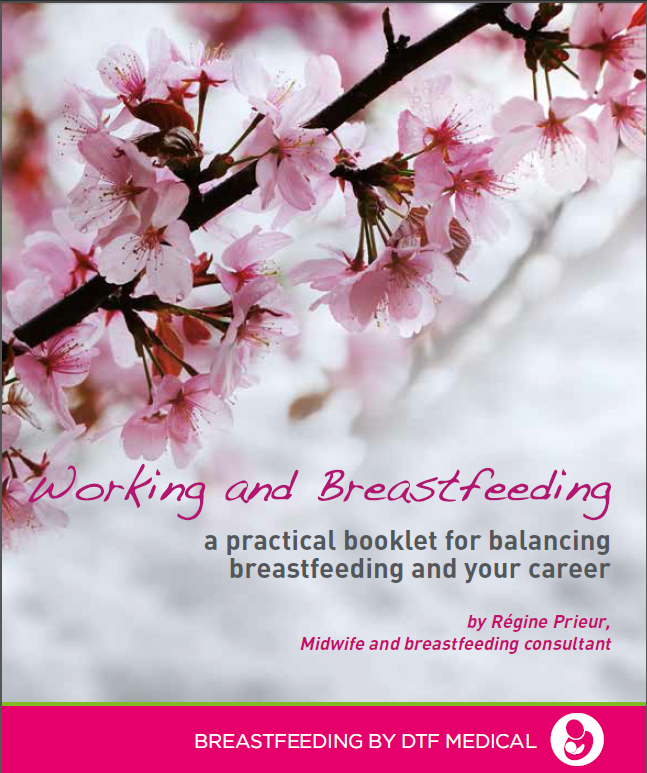 To help you to reconcile professional life and breastfeeding, Kitett® offers you the practical book "Working and Breastfeeding", by Régine Prieur (midwife and breastfeeding consultant). This book will give you some detailed answers to the most common questions on breastfeeding. It will guide you to make the most of your breast pump, to maintain lactation and allow to feed your baby with your milk while you are away.